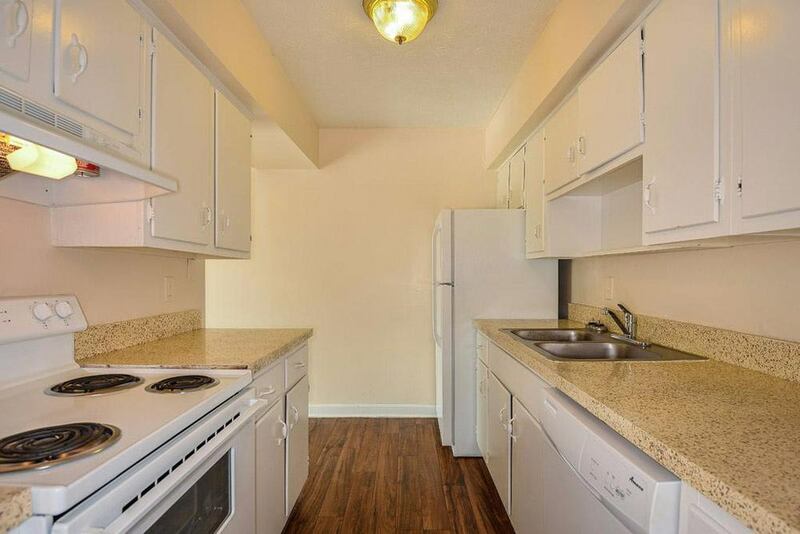 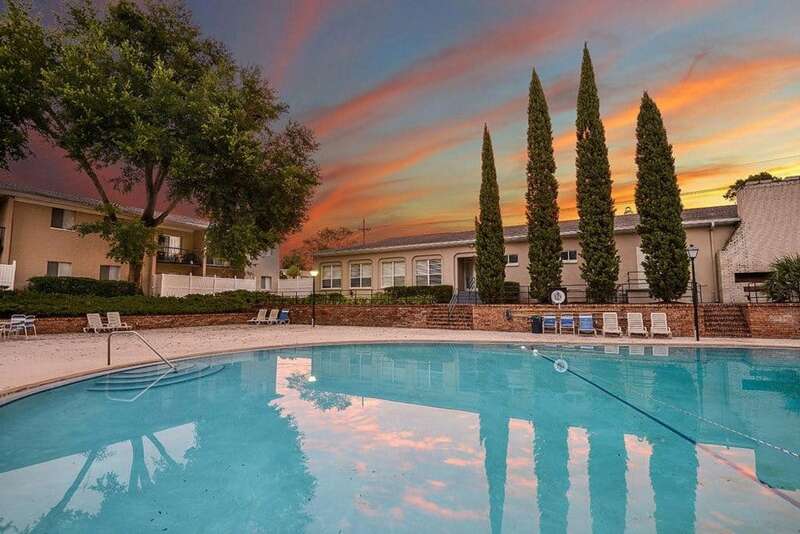 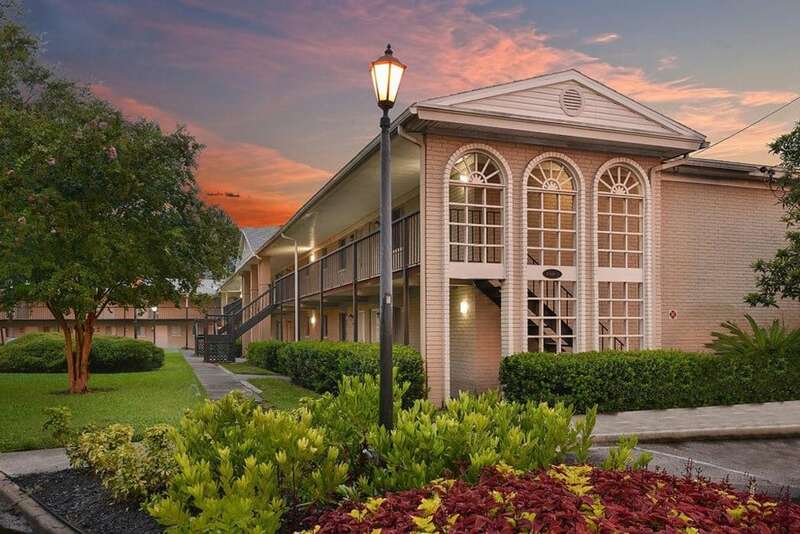 Sneak a peek at the life that is waiting for you at Townsend Apartments. 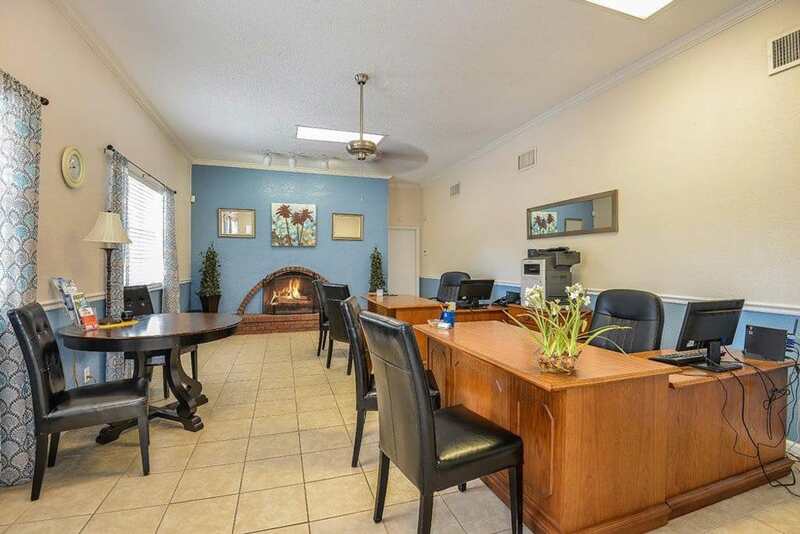 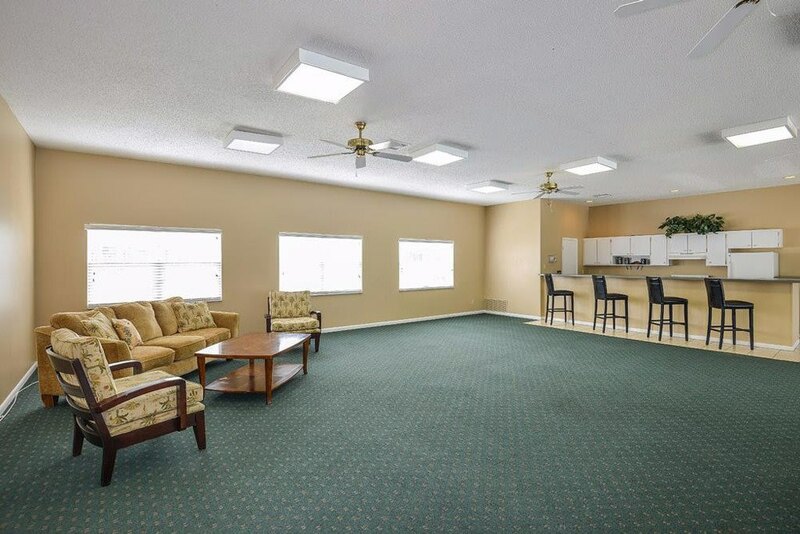 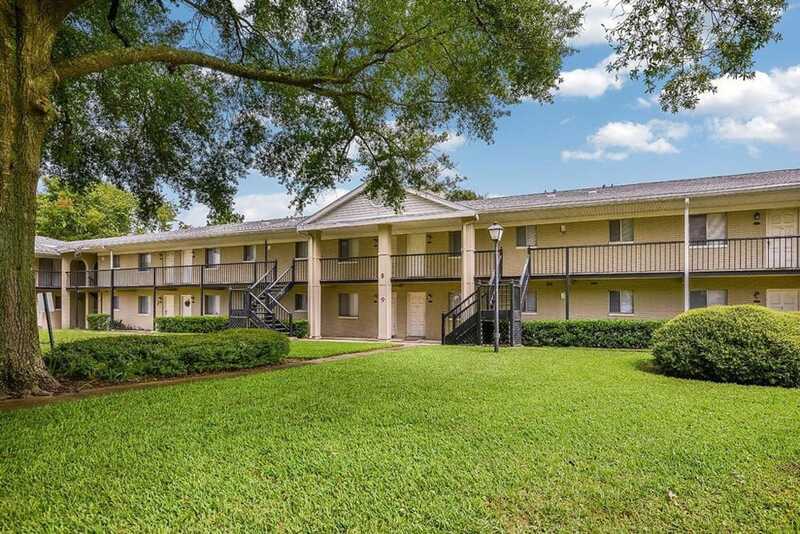 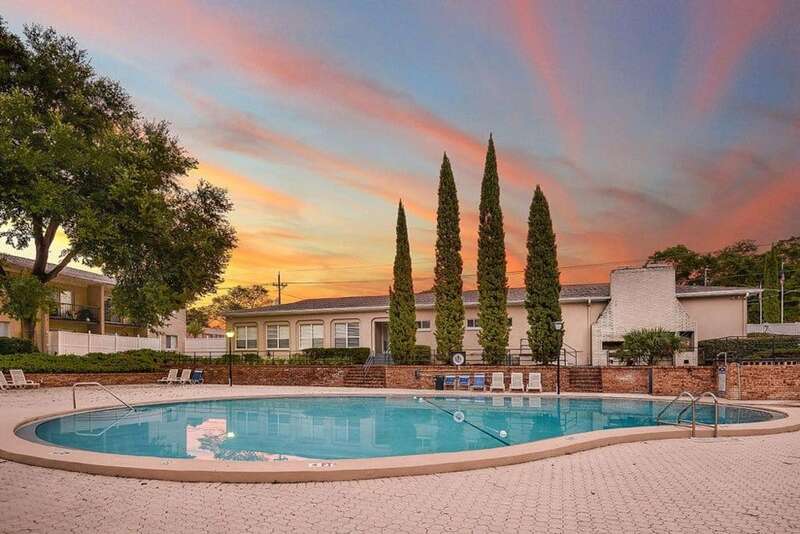 Our Studio, 1, 2 & 3 bedroom apartments for rent in Jacksonville, FL, are the perfect place to relax or unwind at the end of a long day. 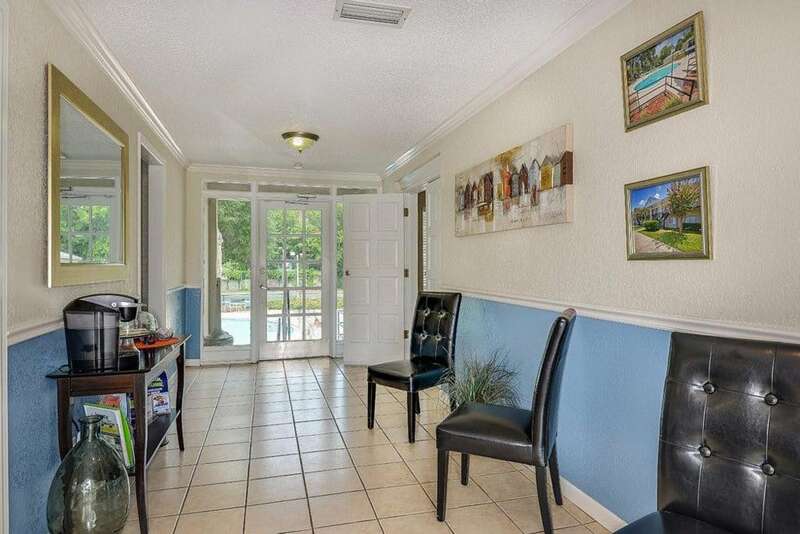 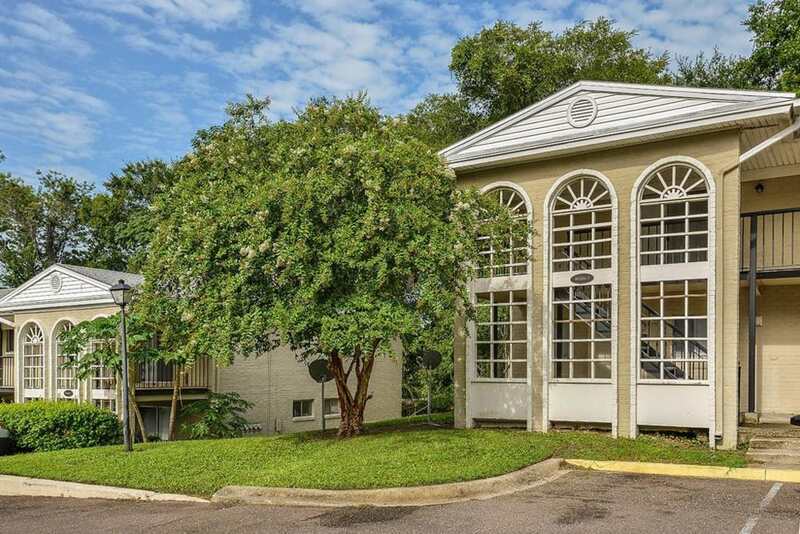 Enjoy private patio inside and tennis courts outside.